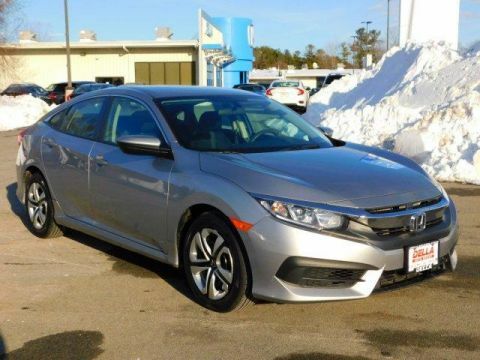 $800 below NADA Retail!, EPA 39 MPG Hwy/30 MPG City! 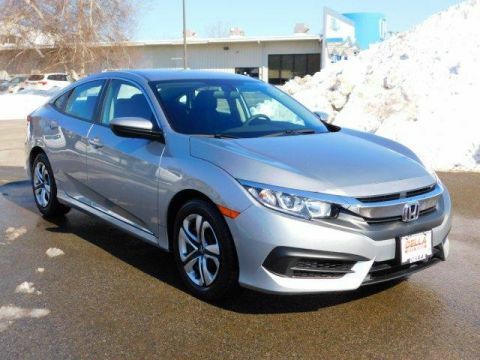 Honda Certified, LOW MILES - 29,964! Taffeta White exterior and Beige interior, LX trim. Bluetooth, CD Player, iPod/MP3 Input, Back-Up Camera. Back-Up Camera, iPod/MP3 Input, Bluetooth, CD Player. 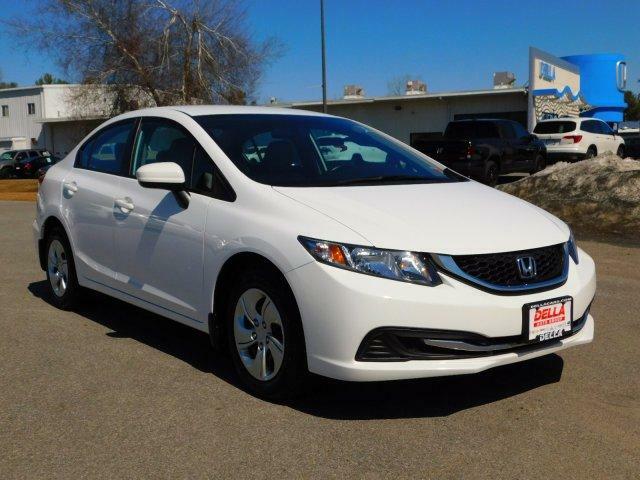 Honda LX with Taffeta White exterior and Beige interior features a 4 Cylinder Engine with 143 HP at 6500 RPM*. MP3 Player, Remote Trunk Release, Keyless Entry, Steering Wheel Controls, Child Safety Locks. 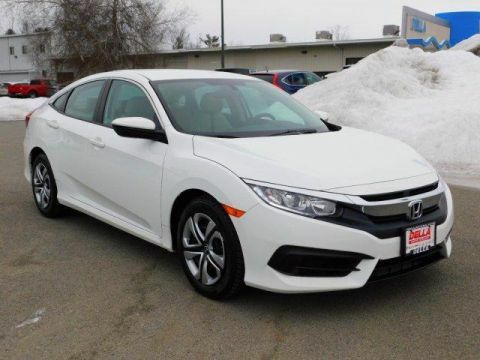 This Civic is priced $800 below NADA Retail.